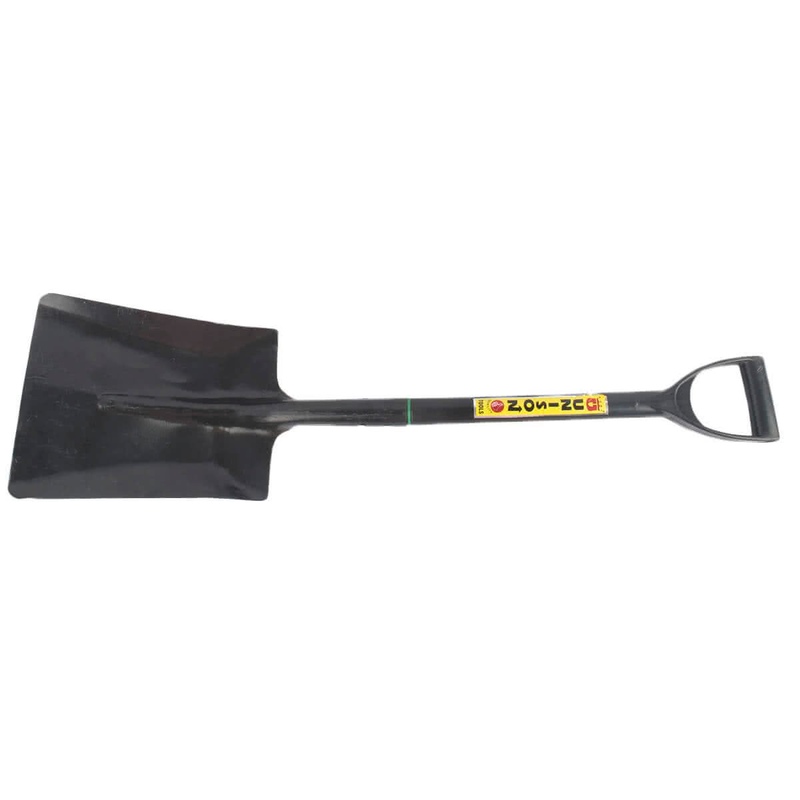 The Unison Square Spade (big) is suitable for edging, digging, cutting a trench, slicing through the thick turf. 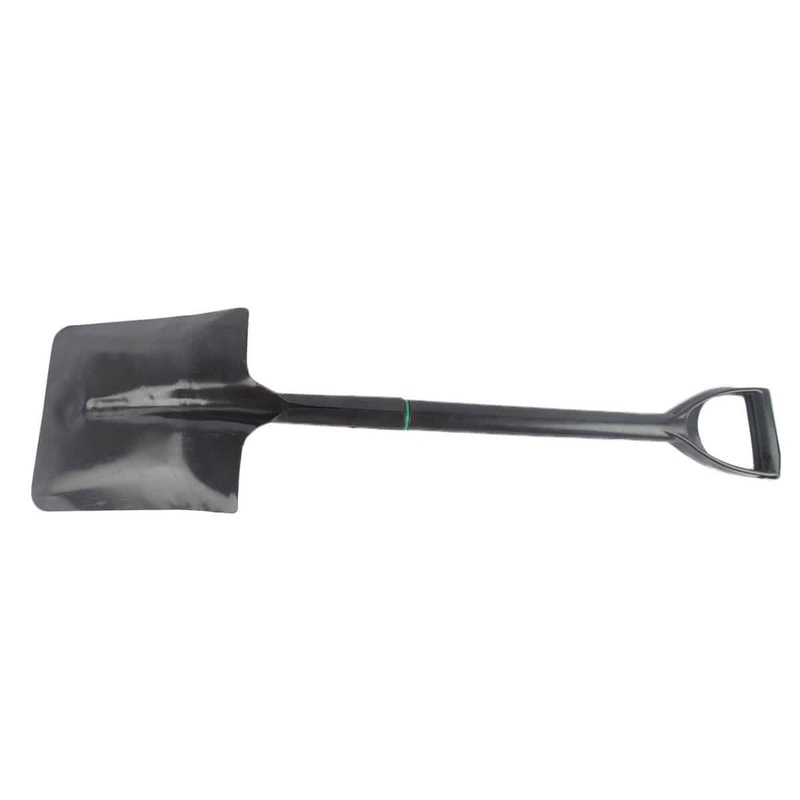 Its sturdy handle offers secure two-handed control even while wearing gloves. Its premium quality blades provide durability and can be cleaned easily.